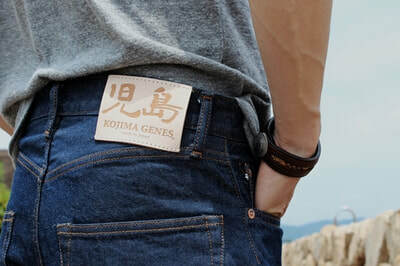 ​KOJIMA GENES was born in 1996 with respect towards the artisans in Kojima, carrying on the legacy of quintessential jeans. Shouldering generations of artisans in Kojima, where Japanese denim originated, to create top quality denim offering unpretentious, yet essential collection to denim lovers. All of our products are proudly handcrafted in Kojima. 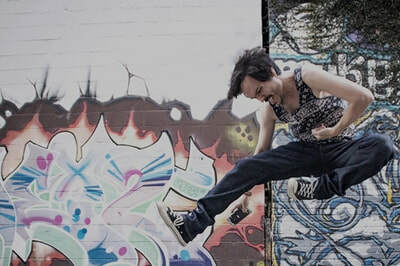 ​We all work hard together with a jolly spirit and hope you feel that when you wear our products. 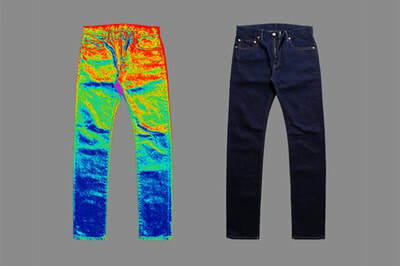 We believe that "GOOD GENES MAKE GOOD JEANS". ​KOJIMA GENES and our team launched KOJIMA GENES x SAN FRANCISCO PROJECT in 2014. Our journey has started with the simple idea, to bring MADE IN KOJIMA denim universally. We have been representing KOJIMA GENES’s exclusively, innovative, the highest quality denim to our global audience from San Francisco, in this beautiful city by the bay. KOJIMA GENES x SF PROJECT proudly has run 3 successful Kickstarter campaigns, offering the most innovative denim to our community.